The buzz of a big city but with the scenery of a rural escape, it can only be Johannesburg. If you are a lady and looking for something that is unique, one of the best places to go is a boutique called Hermanna Rush. The family run company was established in 2007 and is very highly regarded within the fashionistas of Johannesburg. For the men Stitch & Steel specialises in quirky designs made form authentic fabrics sourced from all over Africa. Special attention is given to detail and items are truly one-of-a-kind. The suits and ties are fun and vibrant which will make sure that you stand out from the crowd. Many lawyers know the importance of grabbing a great coffee on the go. 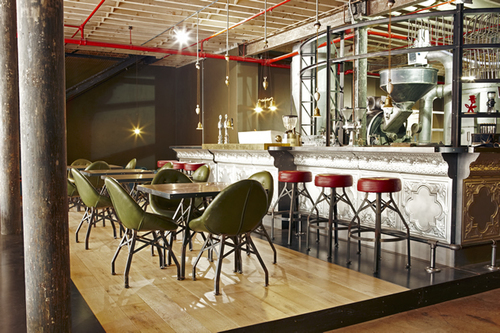 One of the most popular coffee houses is called the African black Roastery & Espresso Bar. The roasteries focus is coffee, but the trendy café also serves breakfast, light lunches, scones, and other baked goods. Their classic cappuccino is delicious, made with the Vintage Espresso Blend. Life doesn’t get any better when you have great surroundings, great coffee and even a cake or two to hand! 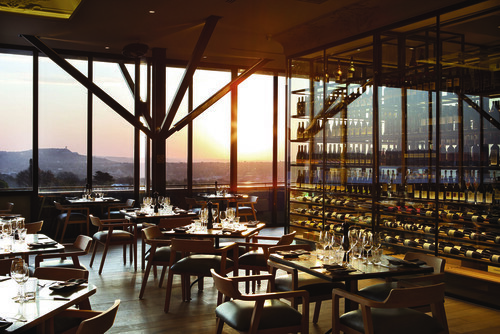 Johannesburg is known as a culinary destination for foodies from all over the world. One of the most highly recommended according to Trip Advisor is the Marble Restaurant. This contemporary steakhouse is suitable for vegetarians and vegans too. Many people would think that the only thing you can do in South Africa is go to one of the many world-famous game reserves, but they would be wrong. 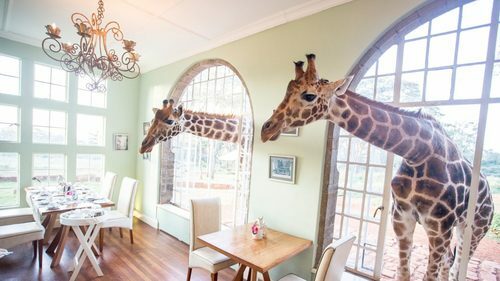 If you want a weekend away to escape the rat race the world-famous Giraffe Manor in Nairobi is only a short plane ride away. Here your breakfast is served with a side order of Giraffe over your shoulder (I’ve heard they are partial to the fruit platter). Has this made you think about relocating? Want to live the South African life? Contact John Clayton on +44 161 870 6776 or email jclayton@nexuslr.com.